Do you want a healthy workplace with happy staff? A healthy workplace means happy staff. 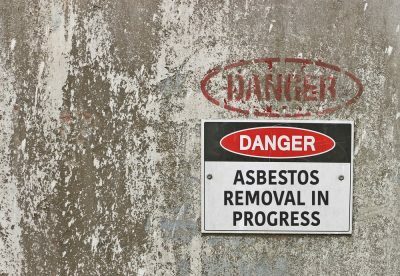 Do you need an asbestos removal price for your business? 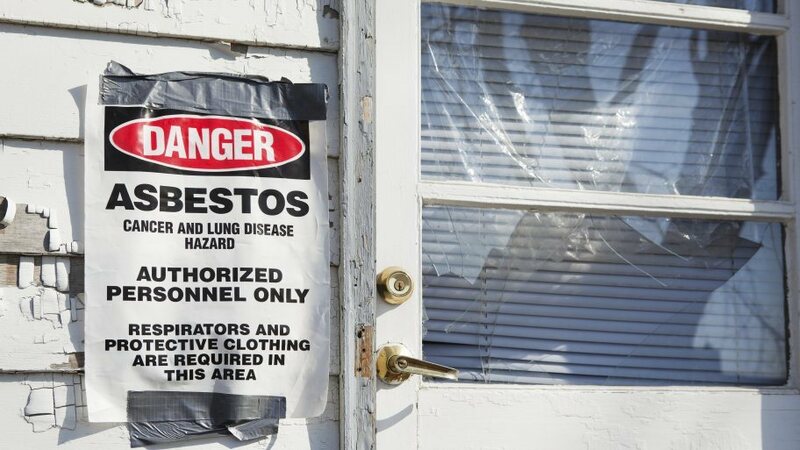 For more than 15 years, Excel Asbestos has been assisting customers with professional asbestos removal Brisbane wide and throughout South East Queensland. 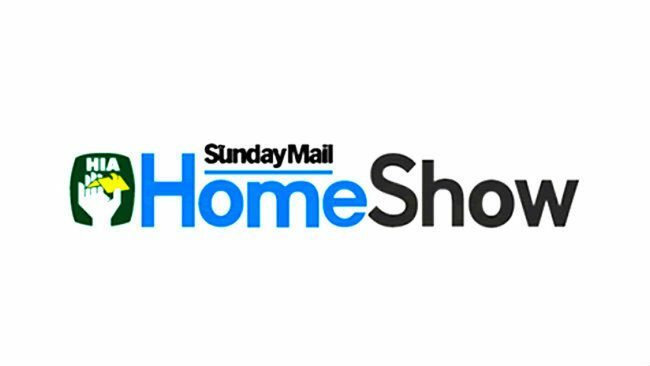 We proudly service Queensland homes and businesses and guarantee the safest practices, in accordance with the best industry standards. 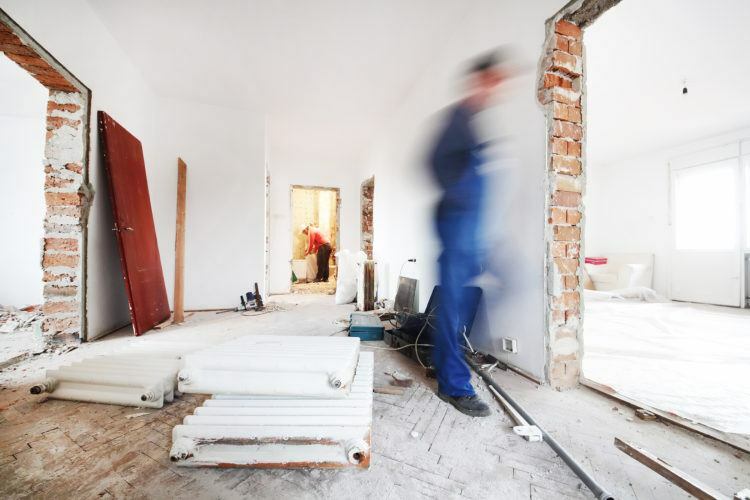 Our fully licensed asbestos removalists are highly skilled and expertly trained in the safest, quality practices. 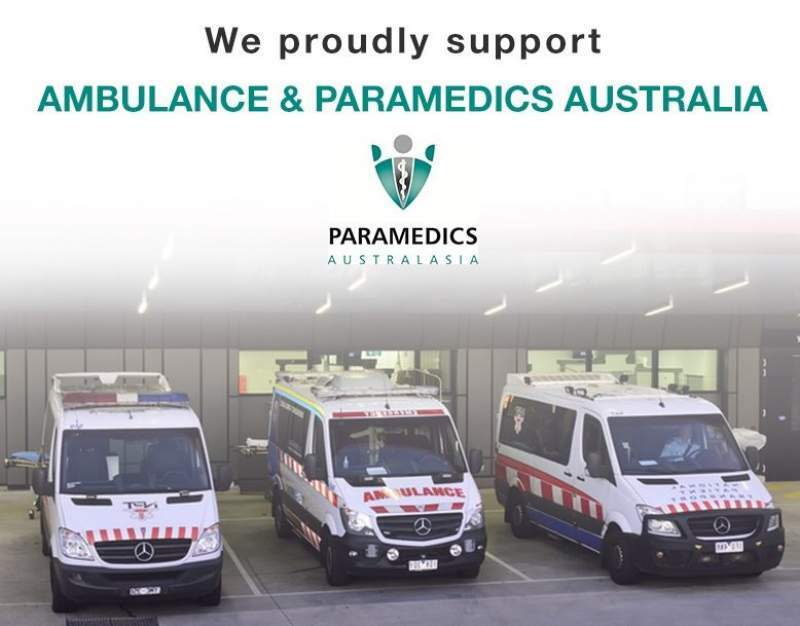 All of our techniques and protocols are in accordance with Queensland government regulations. 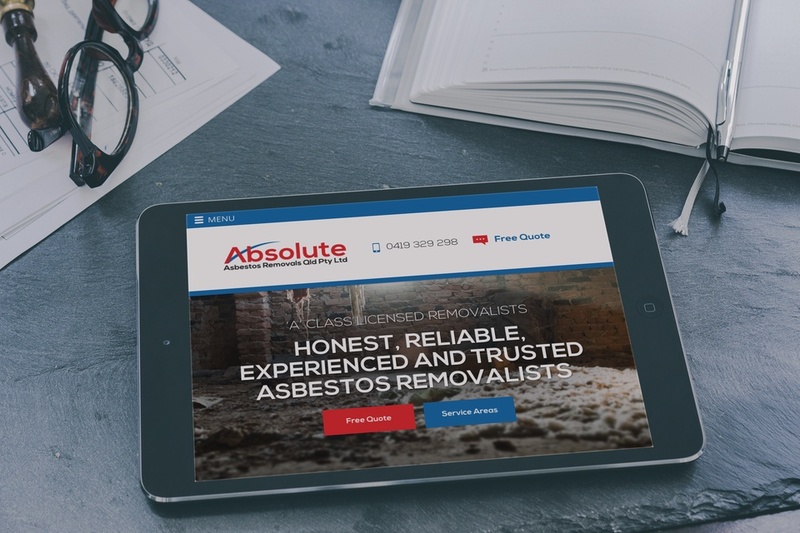 From identifying asbestos, comprehensive testing, removal, safe waste disposable to detailed management plans, we offer a full asbestos removal solution for our Queensland clients. 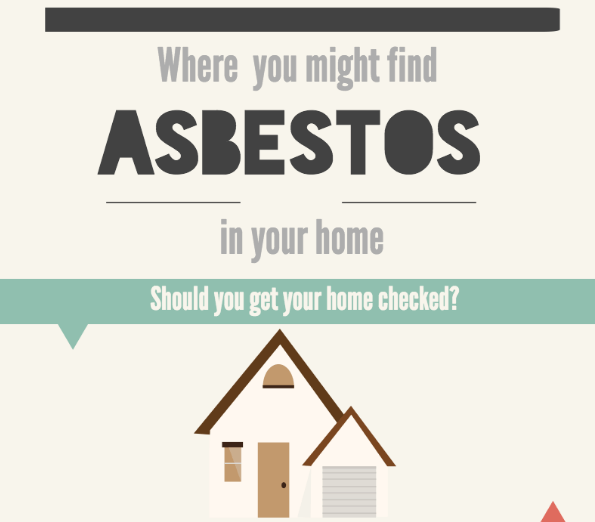 Our practical industry experience, distinguishes us from other Brisbane based asbestos removal companies. 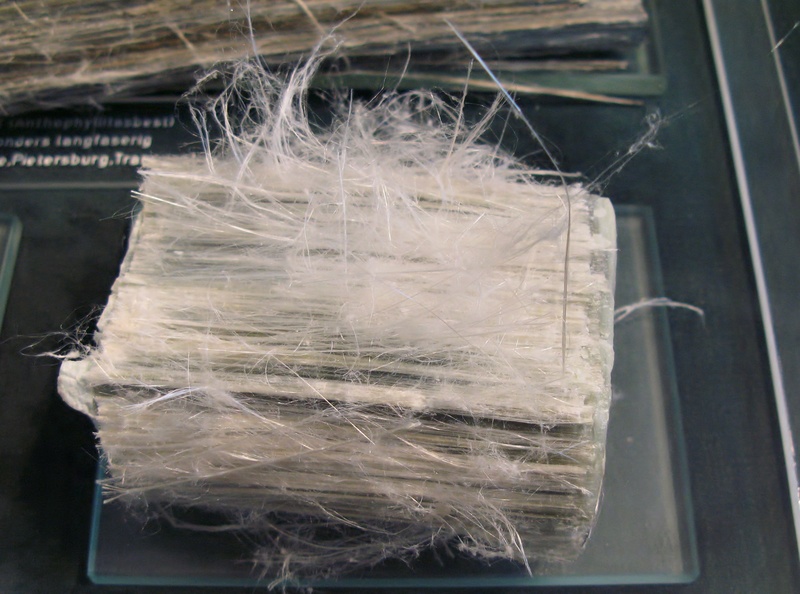 Do you want to eliminate asbestos safely and quickly? 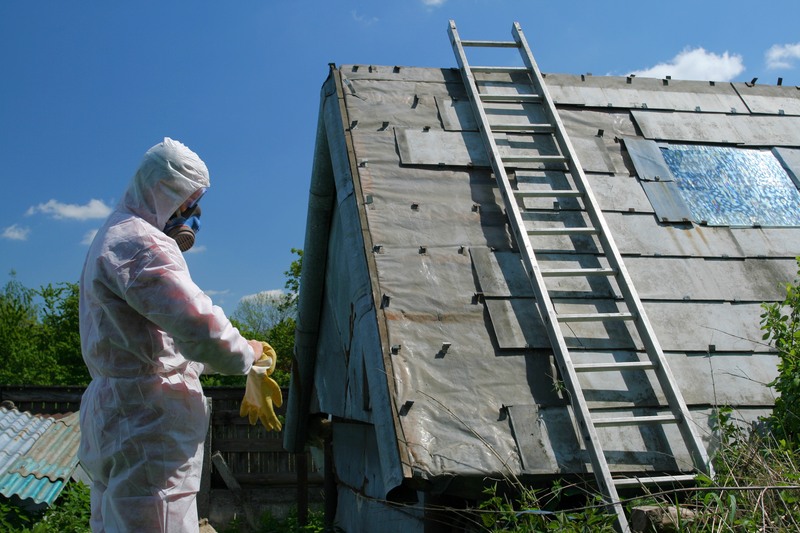 We transport and dispose of asbestos waste safely and quickly, in accordance with strict government regulations. 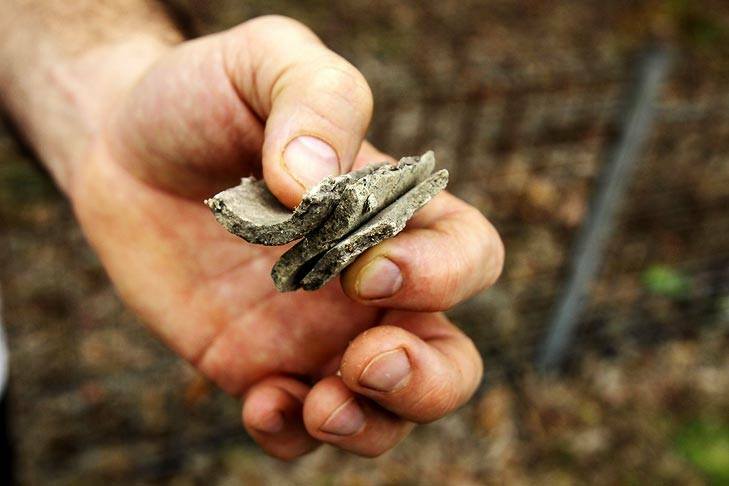 Welcome To Our New Website – Hot Off The Press!